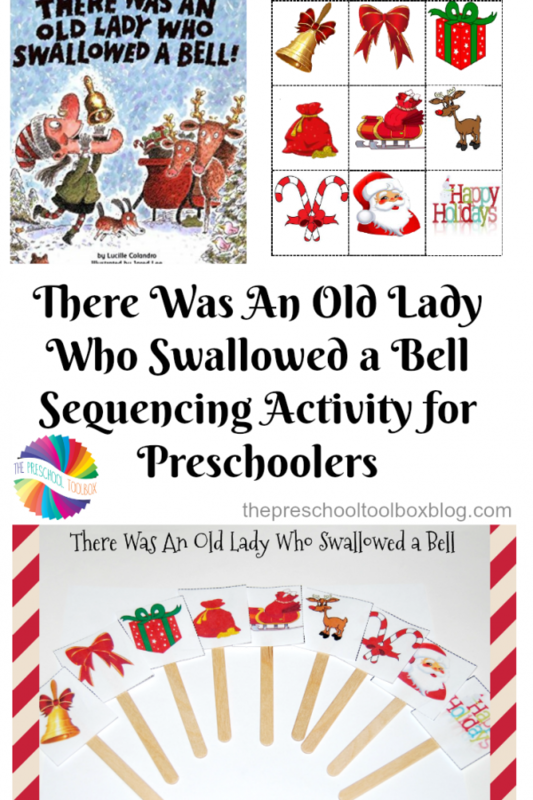 The ULTIMATE Gingerbread Theme for Preschool and Kindergarten! 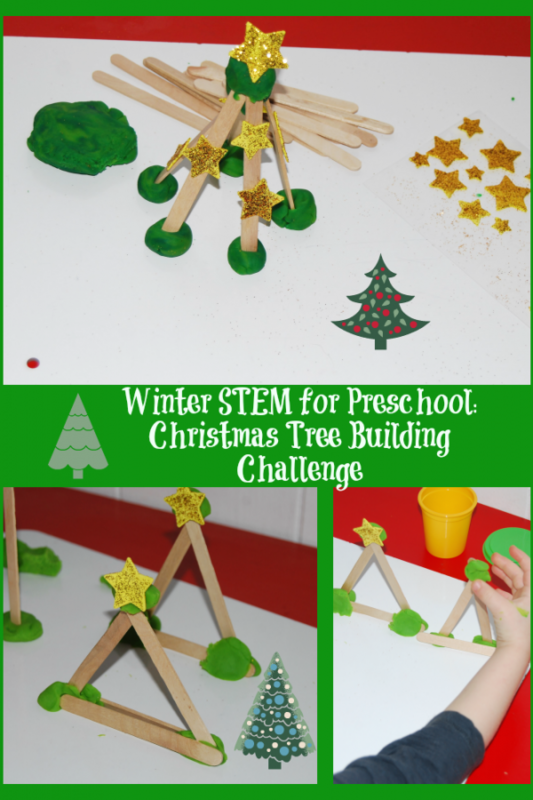 The ULTIMATE Gingerbread Theme for Preschool and Kindergarten! The tale of the gingerbread man is adored by kids of all ages. There are few things as exciting as a cookie that leaps from a baking sheet to have adventures. 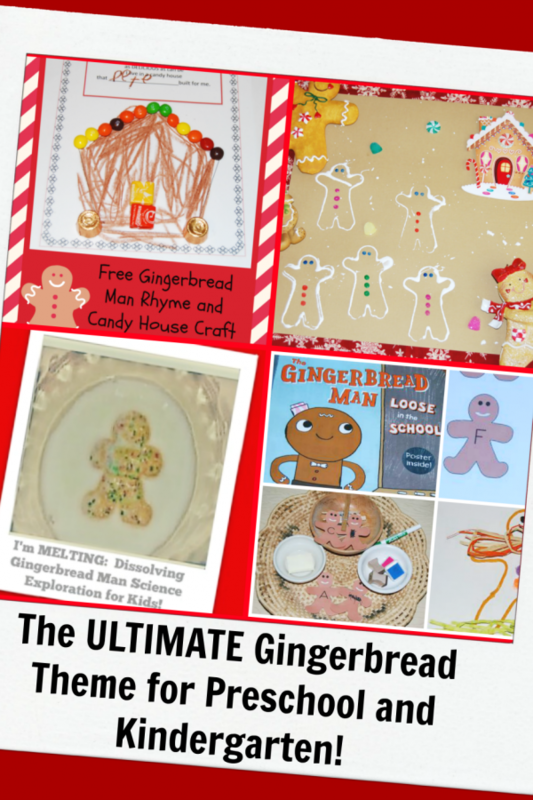 If your kids or students like to learn with a FUN Gingerbread Theme, we have a wonderful collection of playful learning activities, from writers around the world, to encourage … [Read more...] about The ULTIMATE Gingerbread Theme for Preschool and Kindergarten! 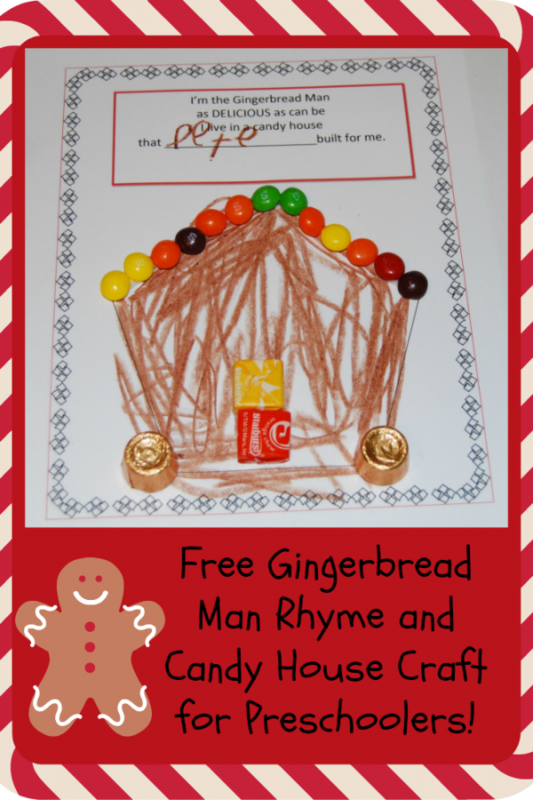 Gingerbread Man Rhyme and Candy House Craft for Preschoolers! If you are new to this blog, WELCOME! Each Wednesday throughout the year, we partner with the #TeachECE team to offer activity suggestions centered around a weekly theme. 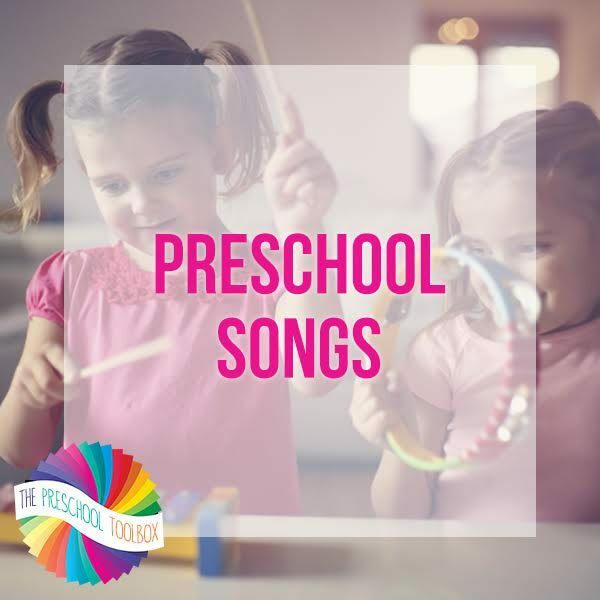 This week, come play to learn with us as we explore a NURSERY RHYMES theme! There are few things as captivating for preschoolers as a COOKIE that leaps from a baking sheet and RUNS AWAY! 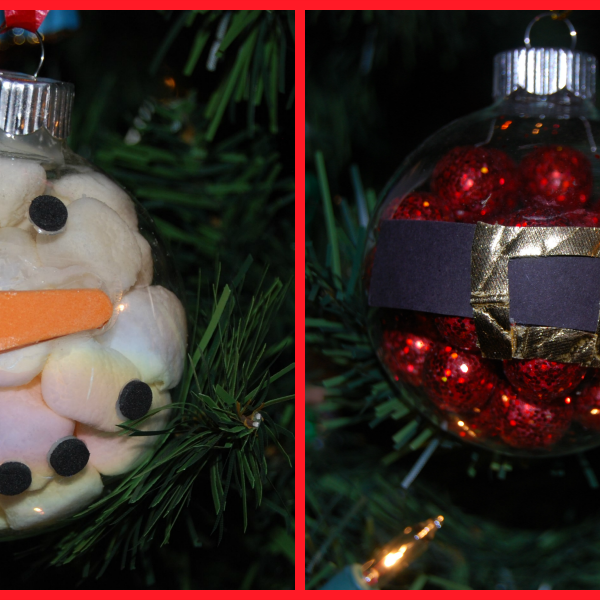 The Gingerbread Man Rhyme and Candy … [Read more...] about Gingerbread Man Rhyme and Candy House Craft for Preschoolers!